The home of the Oscars joins with The Linux Foundation to start a new Academy Software Foundation for open source collaboration and ideas. Open source software has been used in movie production for years, but the newly-formed Academy Software Foundation, co-launched by the Academy of Motion Picture Arts and Sciences and The Linux Foundation, hopes to promote such efforts even more in the future. The effort, to create a neutral forum where open source developers can collaborate and share best practices to grow open source efforts for movie production, was announced Aug. 9 by the Academy and The Linux Foundation after two years of research by the Academy’s Science and Technology Council, according to the group. The research looked at the use of open source software (OSS) across the motion picture industry. As part of that research, a survey conducted by the Council found that more than 80 percent of the movie industry uses open source software, particularly for animation, image creation, visual effects and sound, according to the group. “However, this widespread use of OSS has also created challenges including siloed development, managing multiple versions of OSS libraries and varying governance and licensing models that need to be addressed in order to ensure a healthy open source ecosystem, the group stated. The Academy foundation’s mission aims to increase the quality and quantity of open source contributions by developing a governance model, while also establishing a legal framework and community infrastructure that lowers the barrier to entry for developing and using open source software, according to the group. A mailing list has been set up for developers who are interested in learning more or contributing to the efforts. The goals of the group include providing a neutral forum to coordinate cross-project efforts as well as to establish best practices and share resources across the motion picture and broader media industries. The group also plans to develop an open continuous integration (CI) and build infrastructure to enable reference builds from the community and alleviate issues caused by siloed development, which prevents people from working together on similar goals. The group also wants to provide individuals and organizations with a clear path for participation and code contribution, while also streamlining development for build and runtime environments through the sharing of open source build configurations, scripts and recipes. Another aim of the effort is to provide better and more consistent licensing through a shared licensing template. The Academy Software Foundation aims to help solve some of these challenges to enable open source software to contribute even more to movies of the future, Rob Bredow, ​a member of the Academy’s Science and Technology Council and of the Open Source Investigation Committee, said in a statement. A spokesperson for the newly-created group could not be reached by Channel Futures by press time. New business opportunities could develop for channel partners as the foundation evolves and movie and other companies require more open source services, tools and expertise to grow their open source operations and development efforts. 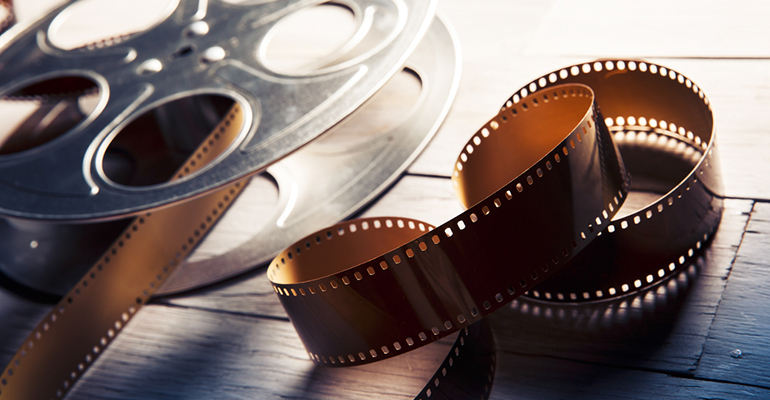 Rob Enderle, principal analyst with Enderle Group, told Channel Futures that the creation of the new open source organization is a great idea to help the movie industry. The founding members of the new foundation include Animal Logic, Autodesk, Blue Sky Studios, Cisco, DNEG, DreamWorks Animation, Epic Games, Foundry, Google Cloud, Intel, SideFX, The Walt Disney Studios and Weta Digital.